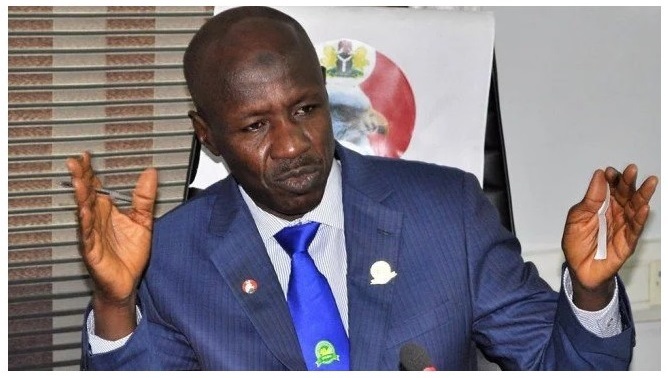 Ibrahim Magu, the acting Chairman of EFCC has asked banks to provide a list of corrupt customers ahead of the 2019 general elections. 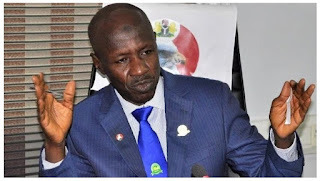 Magu urged compliance officers of banks in Nigeria to be more diligent in their responsibilities, as a way of tackling money laundering and other fraudulent practices in the sector. 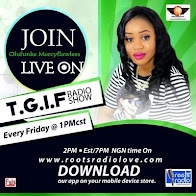 He said compliance officers in various banks in Nigeria must also take ownership of the fight against corruption, which he described as one of the problems bedeviling the banking industry. Speaking during an interactive session with Association of Chief Compliance Officers of Banks in Nigeria, ACCOBIN, in Lagos on Thursday, May 31, 2018, Magu said: “We need to find a common ground to work together. You have a responsibility to fight corruption. He further charged banks’ compliance officers to always provide the Commission with necessary information to assist it in carrying out its responsibilities, adding that “We must work together to save this country. Most of the banks are sitting on water. In fact, some of these banks are almost collapsing.